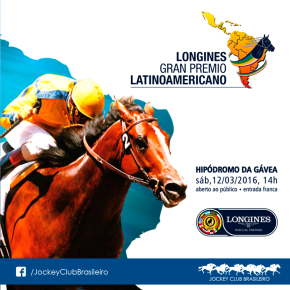 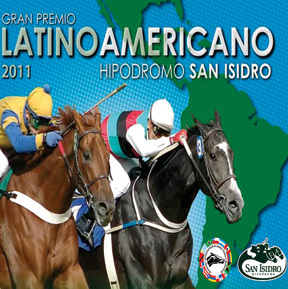 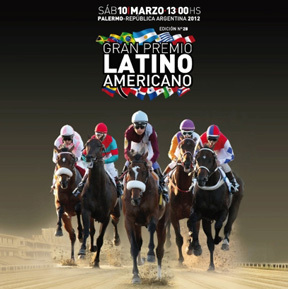 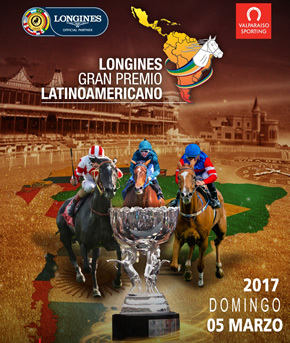 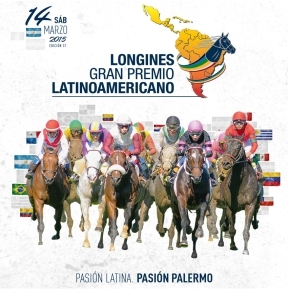 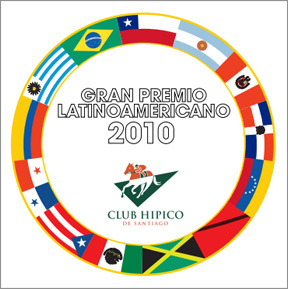 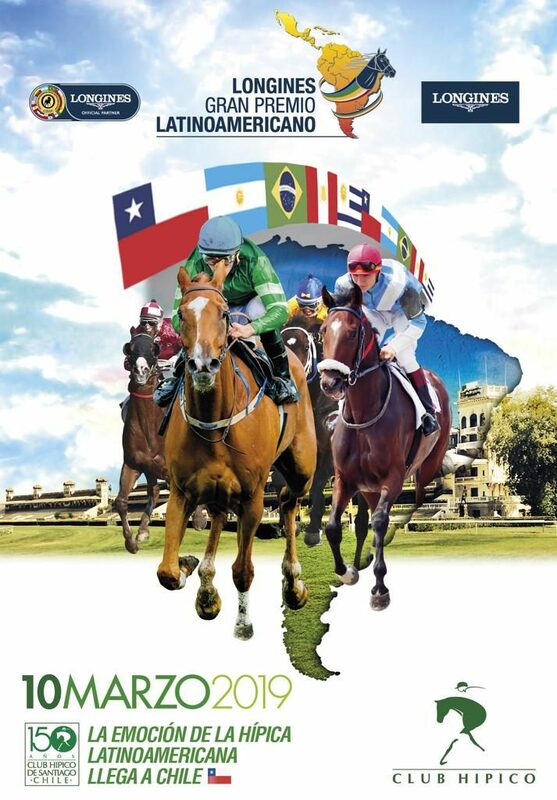 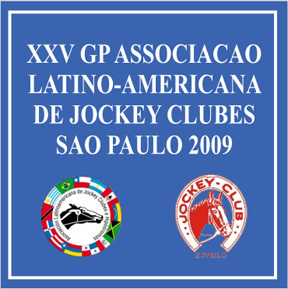 The LONGINES GRAN PREMIO LATINOAMERICANO (former Grand Prize Latin American Association of Jockeys Clubs and Racecourses), is the most important event in Latin America, with the largest prize pool, where the different champions of Latin American countries meet. 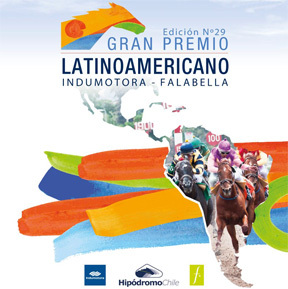 This Grand Prize is an itinerant race, which runs every year in different countries members of the OSAF, and where they participate from Argentina, Brazil, Chile, Panama, Peru, Uruguay. 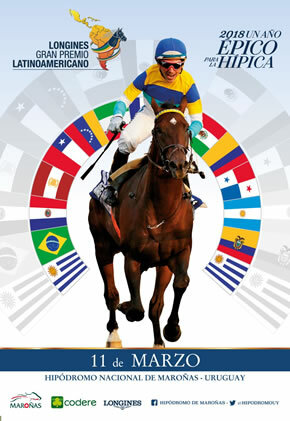 The first edition of this important classic was held at the Hipódromo de Maroñas, Uruguay, in March of 1981. 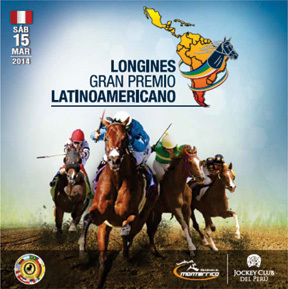 We share with you the videos of all the editions of the LONGINES GRAN PREMIO LATINOAMERICANO.